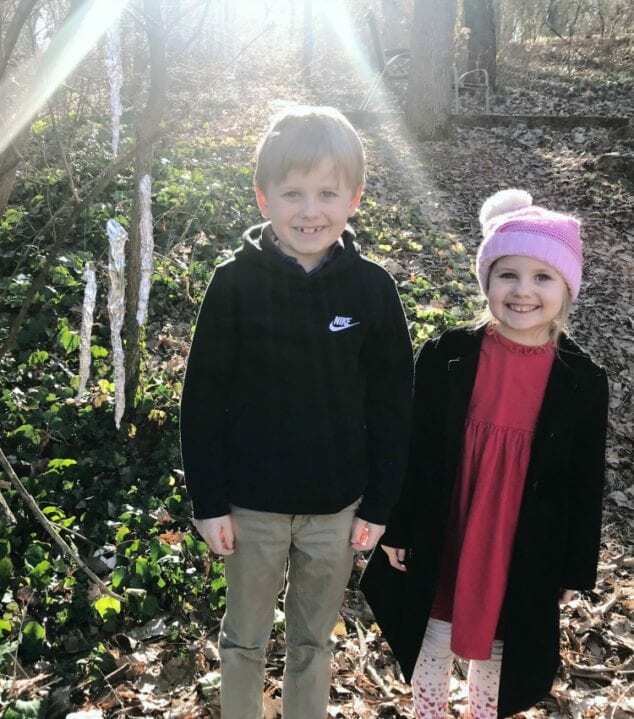 My kids love to be outside even when it’s really chilly! Lately they have been going on nature “hikes” around our yard. We do have a little bit of woods behind our house so there are definitely items to gather up. We decided to make stick icicles. It’s a pretty basic craft but my kids enjoyed it! The last time it got icy around here, there were quite a bit of icicles that we could seeing hanging from rocks near our house. That lead us to talking about how they formed, how long they lasted, etc..etc..So this stick icicle craft stemmed from that conversation. My kids just love winter crafts! First up, head outside with your child and gather sticks for your icicle craft. I think thicker sticks looks better than thin twigs and they’re easier to wrap with the foil. Head back in and spread out (if you are going to use paint, grab a couple paper towels). 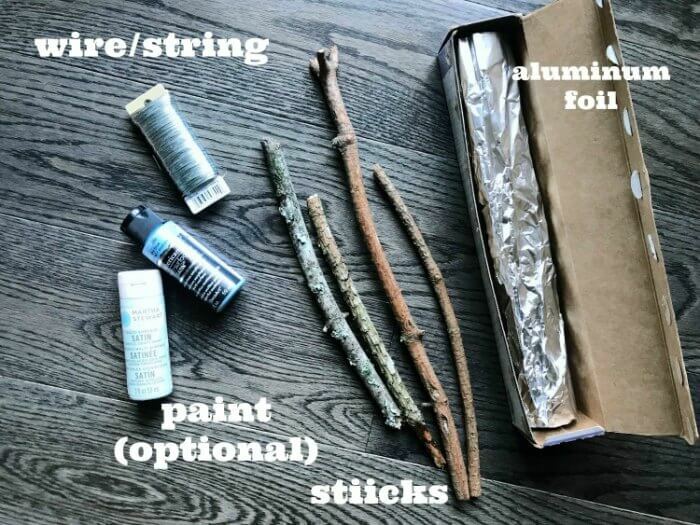 Take a sheet of aluminum foil and wrap each stick. We left the foil a little looser at the top of our sticks and really squished it tight towards the bottom (this gives it a similar shape to a real icicle). After you have wrapped all of your sticks, your child can decorate his/her icicles with paint or even glue and glitter. We painted one and it didn’t really show up so we skipped the messy part and left our icicle craft as is. Once they’re wrapped, tie your string/wire around the tops and they’re ready to be hung outside. We a used a low branch of a tree and the kids tied their icicle crafts all together! 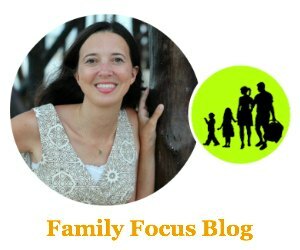 Does your child enjoy nature crafts? 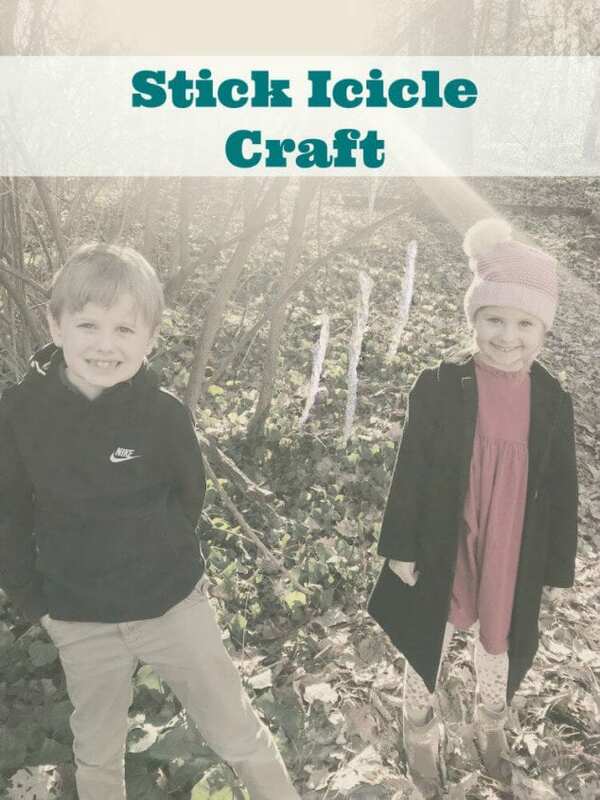 Give this quick icicle craft with sticks a try!